Our firm is pleased to be the contributor of the Hong Kong chapter in the latest Meritas guide, A Global Roadmap to Personal Data Protection: Asia Pacific, Europe & USA. 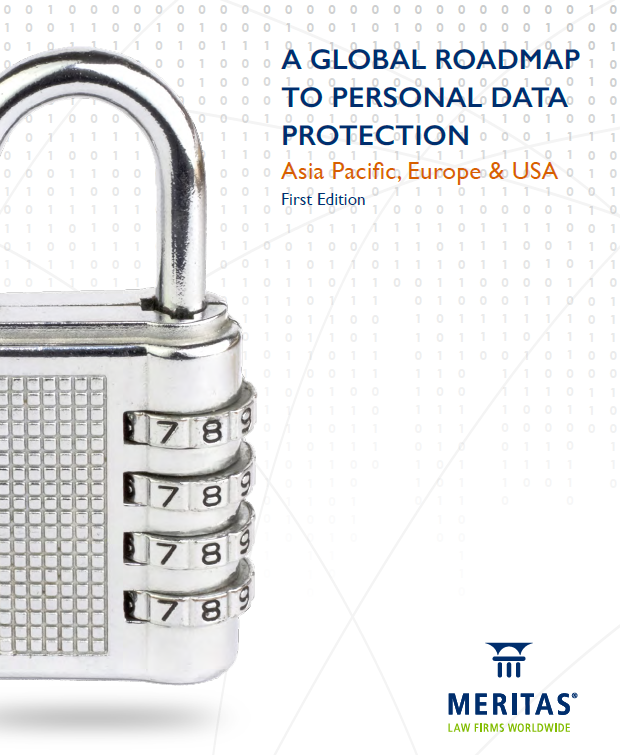 The guide provides an overview on the personal data protection laws in 10 jurisdictions, including Hong Kong, Australia, China, Europe, Japan, New Zealand, Philippines, Singapore, Taiwan and the United States. It is published on the official website of Meritas and can also be downloaded below. Since December 2005, our firm has been a member of Meritas, one of the largest associations of independent law firms in the world. We are the sole member of Meritas in Hong Kong. Membership in Meritas is by invitation only and each member firm is held accountable to rigorous membership requirements and service standards. Our Meritas affiliation offers us access to a network of over 180 accomplished law firms in 90 countries. It gives our firm a virtual "presence" in over a hundred cities worldwide.